Websites using GoDaddy's web-hosting and DNS services suffered a massive outage yesterday. 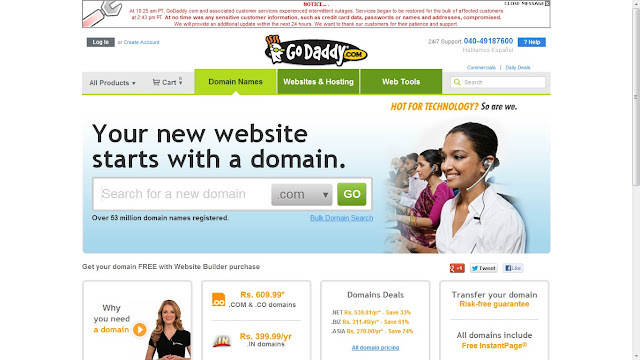 Email services from the company, and GoDaddy’s own website, were also affected. According to the company, the bulk of these services were restored a little over four hours later, and no customer data was compromised. "Most customer hosted sites back online. 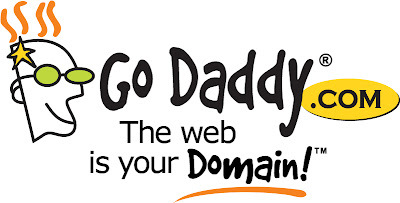 We're working out the last few kinks for our site & control centers,” read a tweet by GoDaddy later in the day. An individual claiming to be the ‘security leader’ of Anonymous, going by the twitter ID ofAnonymousOwn3r, initially called it a coordinated DDoS effort, before taking sole credit for the attack. 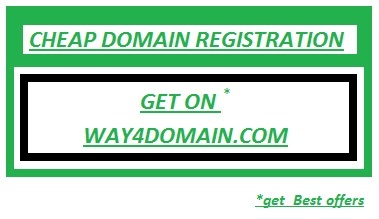 The attack on the massive domain registrar could potentially endanger millions of websites, highlighting the need for better security for internet companies. 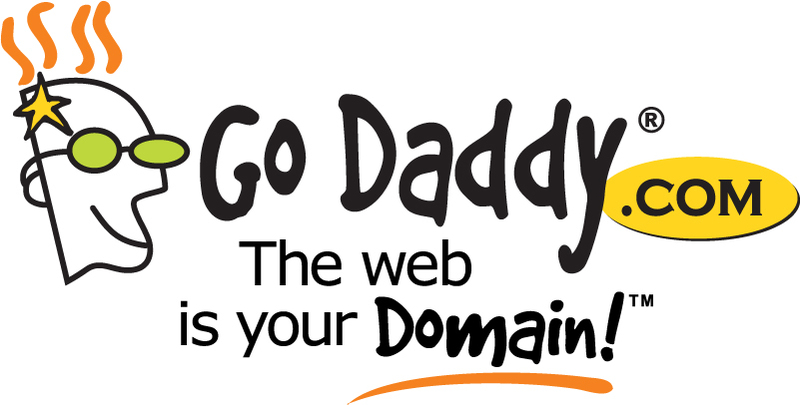 "At 10:25 am PT, GoDaddy.com and associated customer services experienced intermittent outages. Services began to be restored for the bulk of affected customers at 2:43 pm PT. At no time was any sensitive customer information, such as credit card data, passwords or names and addresses, compromised. We will provide an additional update within the next 24 hours. We want to thank our customers for their patience and support."